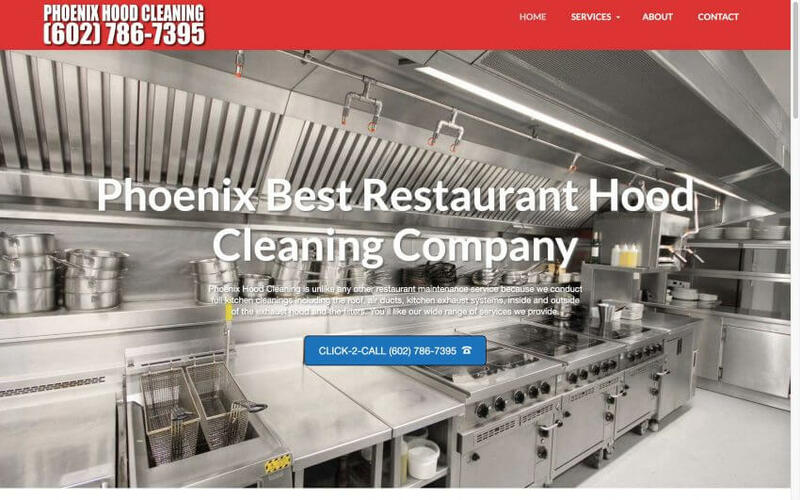 Phoenix Hood Cleaning has the professionals who can come to your commercial kitchen and give you an estimate for hood cleaning. Some restaurant owners will rely on their employees to do the hood cleaning but that is putting too much trust in your employees. There are stories where the employee does only a surface clean but don’t get up into the hood. Grease build-up can cause a major fire danger.